The subdivision of The Highlands at Breckenridge-Fox Crossing is a small one, only a dozen lots, that are located on Silver Circle and backed by the larger Highlands at Breckenridge neighborhood. Silver Circle is the highest road in the Silver Shekel neighborhood, and was built to access the homes in its third filing. 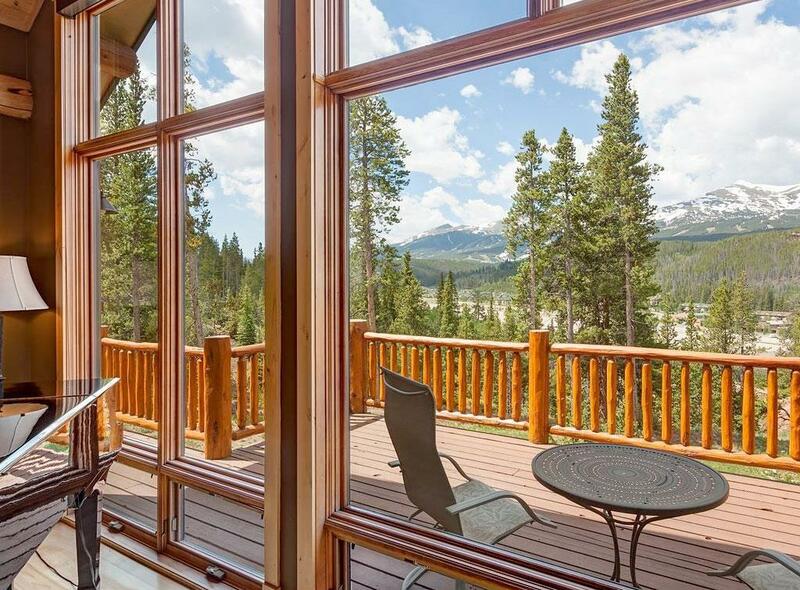 Neighborhood trails begin just off the doorstep of any of the Highlands at Breckenridge - Fox Crossing homes for sale are great for hiking, biking and snow shoeing. Keep reading about this popular subdivision, or browse all homes for sale in the Fox Crossing below. Receive Real-Time Email Alerts the moment a home matching your exact criteria becomes available on the market. When you team up with Breckenridge Associates, you will gain exclusive access to the most Advanced Search Tools updated more frequently than any other website — and get local knowledge, too. Get Ahead Of The Market In Only 10 Seconds! Sign Up! Fox Crossing is part of the Highlands at Breckenridge which was developed from a very large parcel of land purchased by the Rounds family, who built the ski resort, in the early years of the ski boom. They bought the parcel from B&B Mining, one of the last mining operators in the area. The neighborhood it adjoins is called Silver Shekel, after the name of one of a mining camp that occupied the same ground in the 1880s. Fox Crossing was developed after the bulk of both neighborhoods were constructed and is now more than 90 percent built out with high-end custom homes. One of the main selling points of any of the Highlands at Breckenridge neighborhoods is their proximity to the 27-hole Breckenridge Public Golf Course. 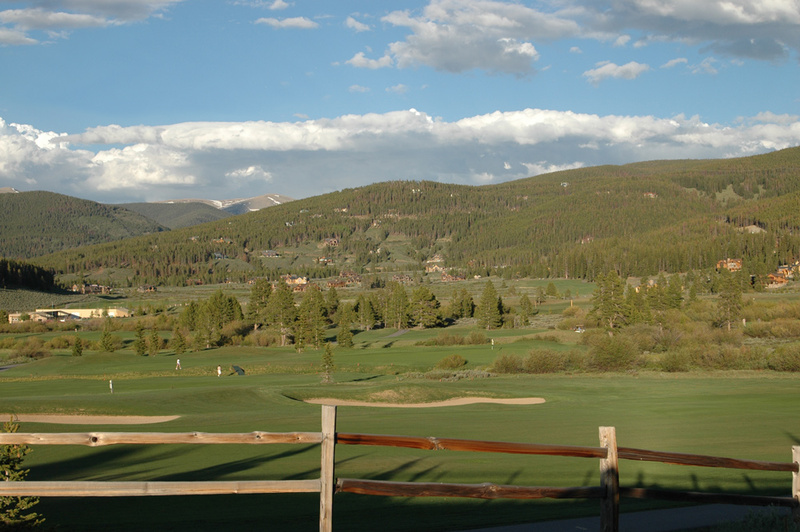 Although Fox Crossing has no direct access to Highlands Drive that winds from downtown Breckenridge out to the golf course, this subdivision is closer than many Highlands homes to the clubhouse. There are neighborhood trails that make it easy to get there by foot, but from Fox Crossing you will have to go down through Silver Shekel to Highway 9. Either way, the travel time is very short. Size: 4445 sq. ft. to (Max 8k?) sq. ft. Amenities: Near Public golf course, groomed cross country ski trails, biking, fishing, hiking / pedestrian trails. From the traffic circle on the north side of Breckenridge, continue north for 2.5 miles to Fairview Drive, turn east (right) for follow this road until it intersects with Silver Circle, and veer left on it. 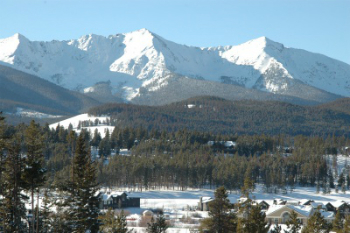 At the top of the hill, The Highlands at Breckenridge – Fox Crossing homes will be to the left. Do you have any questions about The Highlands At Breckenridge or any other Breck community? Don't hesitate to get in touch with us! Listing information last updated on April 19th, 2019 at 9:18pm MDT.